Fixed a problem where the default GUI for machines would not show changes to values when a program preset was selected. VSTs unloaded during scanning of VST plug-in DLLs to save memory / prevent crashes. 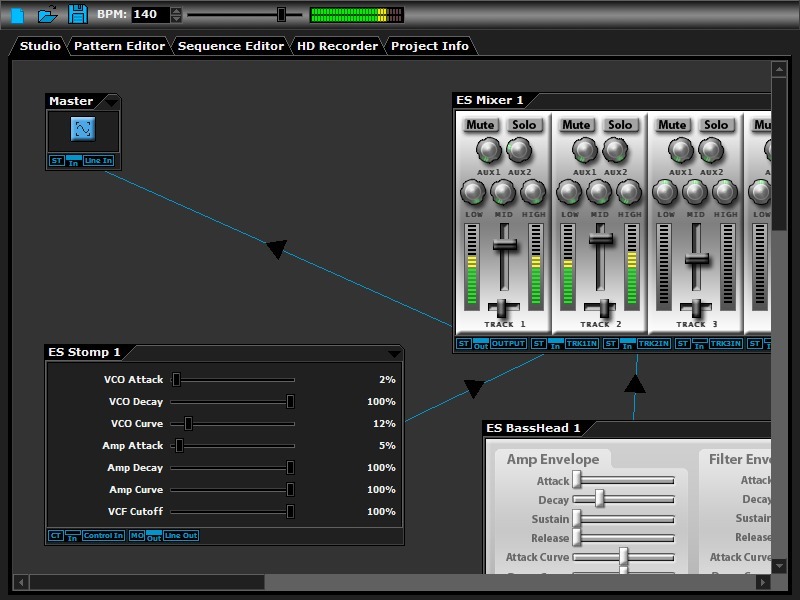 Instances of VST plug-ins now sent effClose when they are removed from the Studio. 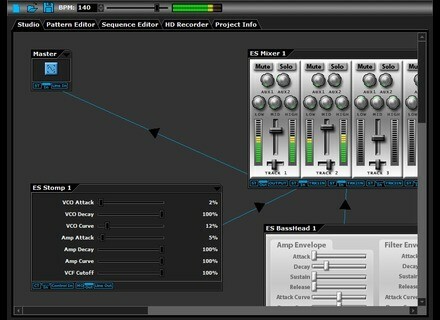 Cableguys Curve 1.1 Cableguys have released the first free update of Curve, which adds two requested features. [NAMM] Universal Audio UAD-2 Satellite Universal Audio introduces the UAD-2 Satellite, shipping this month. [NAMM] J1000 Alpha & Beta v3.0 J1000 has released new versions of its free EQ VST plug-ins for Windows, Alpha and Beta.